The intricate relationship of the human microbiome to health and wellness continues to drive new therapeutic options. Research is making inroads for treating a host of autoimmune conditions. Immunoreactivity in the gut can be challenging to diagnose and treat. IFMCP Michelle Leary-Chang, ND, shares her approach and advanced lab testing. 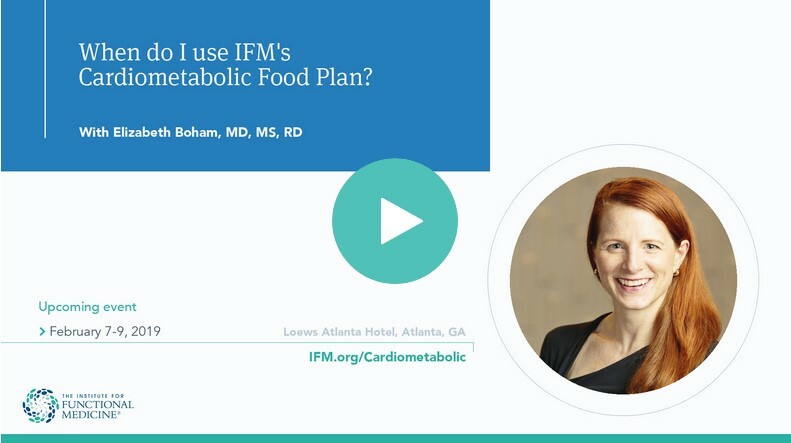 The 2018 free Grand Rounds video series, presented by IFM in collaboration with Cleveland Clinic Center for Functional Medicine, now includes a lecture by John P.A. 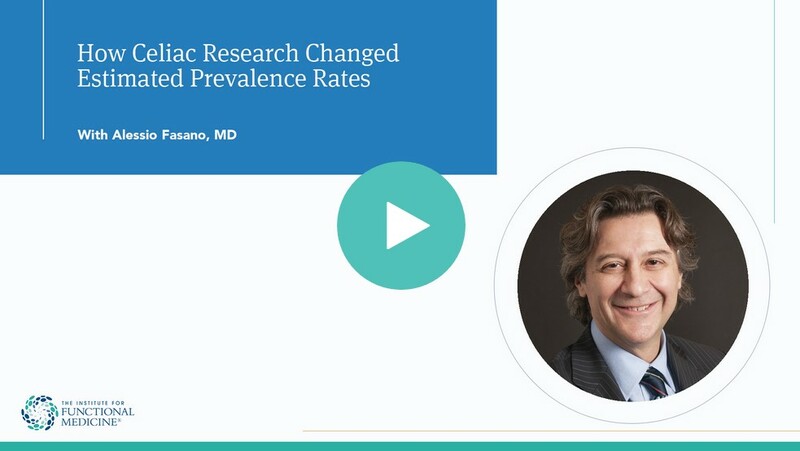 Ioannidis, MD, DSc, and a Q&A with Mark Hyman, MD, director of Cleveland Clinic Center for Functional Medicine and IFM board president of clinical affairs. How does the microbiome interact with the immune system, and how do these interactions help determine a state of health or disease in the body? In this article, Kara Fitzgerald, ND, and Romilly Hodges, CNS, discuss how cross-talk between the microbiome and cells in the intestinal mucosal immune system is important for immune system maturation and modulation across all developmental stages. Chronic pain has been increasingly recognized as a biopsychosocial condition, and many clinicians believe that comprehensive interdisciplinary management is preferred over medication only. Functional Medicine clinician Dr. Henri Roca discusses his approach to chronic pain in a powerful IFM interview.